Blackpink in your area! Choose your favorite member in black, pink, navy blue, red, white or grey. 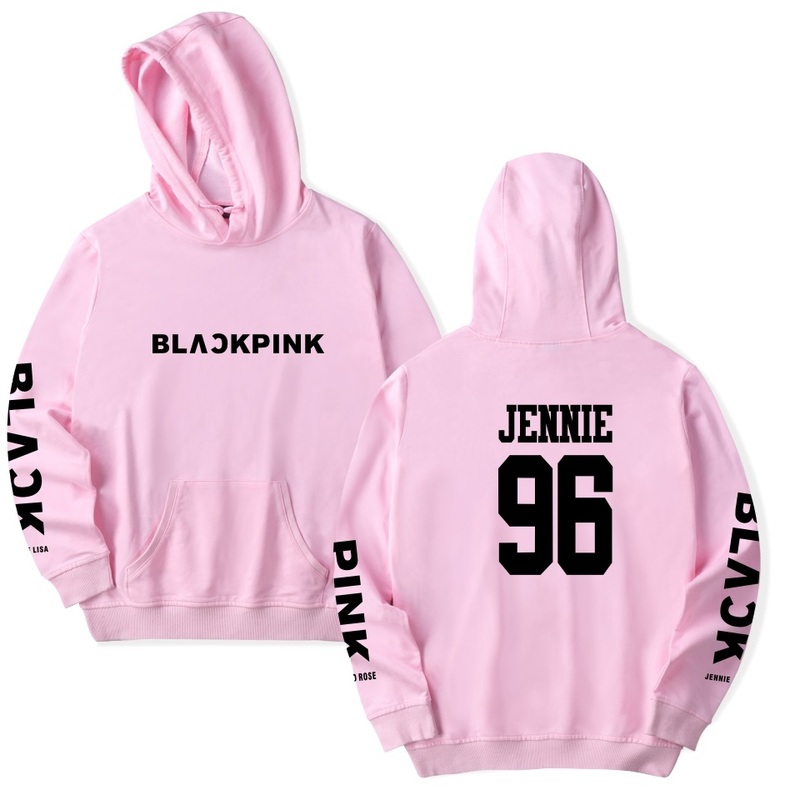 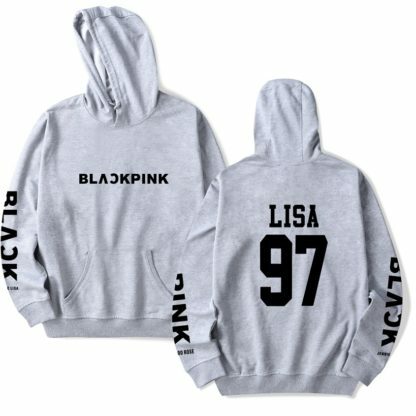 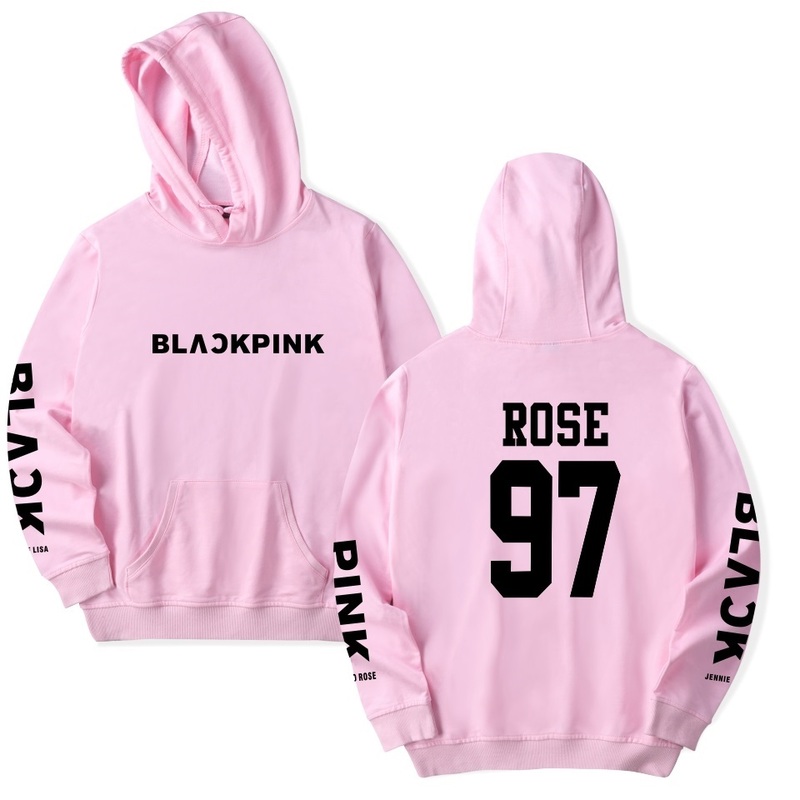 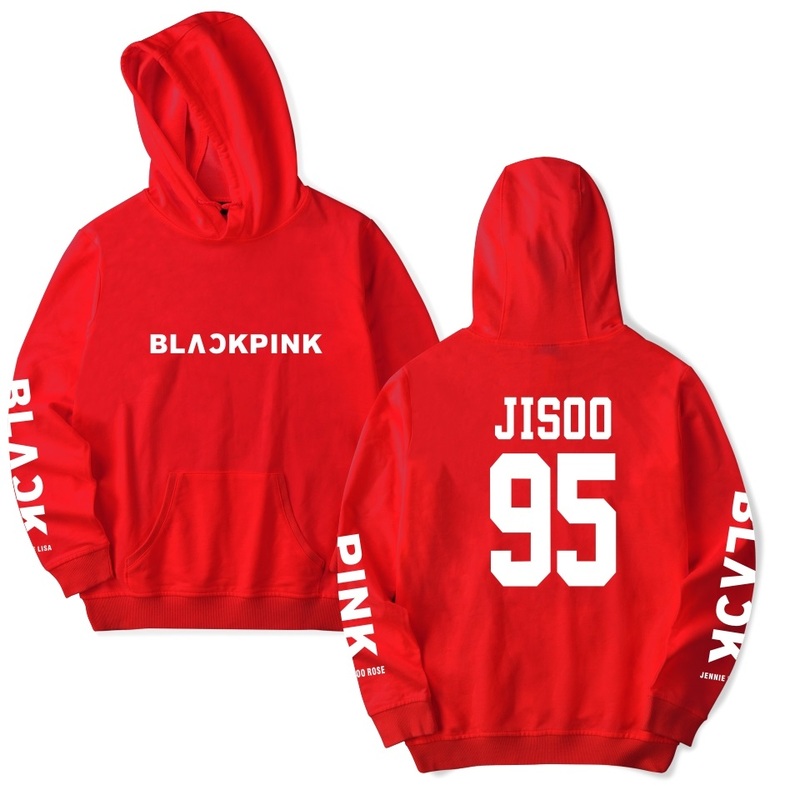 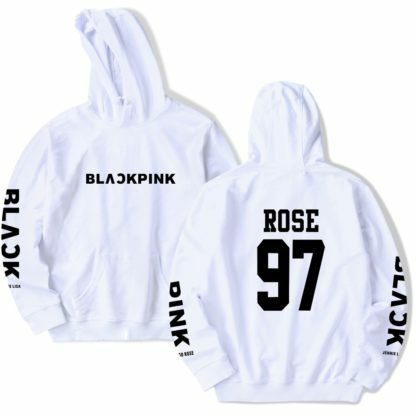 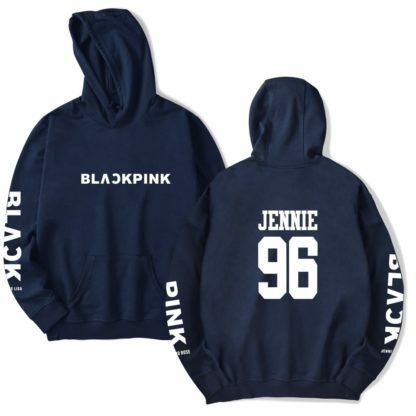 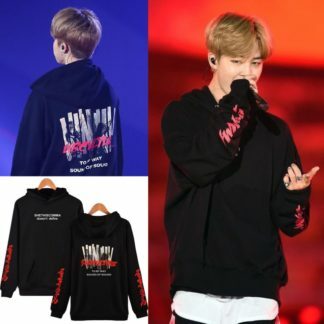 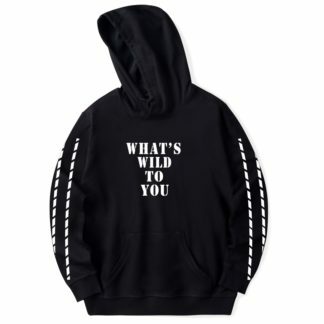 Wear your favorite BLACKPINK member on the back of this hoodie. 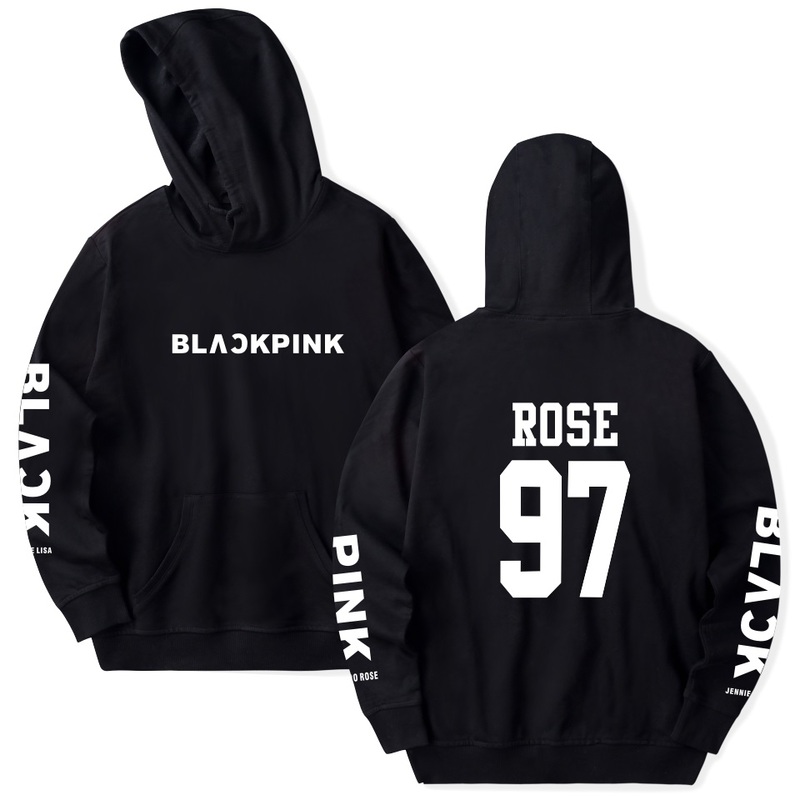 Arm design says “BLACK” and “PINK”. Front of shirt says BLACKPINK and back of hoodie has each member’s name and birth year. Please note: hoodies might be Asian size; please order one size larger than your normally wear. 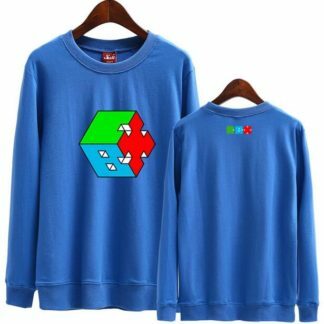 Estimated delivery is 2 to 4 weeks. My bias is Lisa and this hoodie is great quality! The customer support was very helpful when I had questions about shipping and tracking. I will definitely buy from them again!